All youth from the area in grades 7 thru 12 are welcome! Be watching and listening for more news about our Happenings! 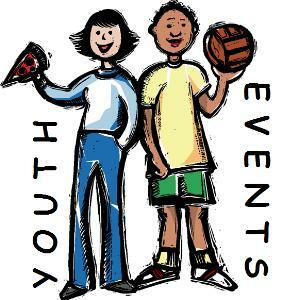 Check our Facebook page for more Youth Group Happenings and Information.